I don’t know about the rest of you, but we’re still winding down from Christmas. We were able to spend a lot of time with our family, which was truly a blessing. I’m the oldest of 6 kids. I have 2 younger bio sisters as well as 2 younger sisters and a younger brother who were adopted from Haiti. While me and two of my sisters still live in the area, the younger 3 are spread out… one of my sisters lives in Arkansas, is married and expecting her first baby in April (yay!!!! 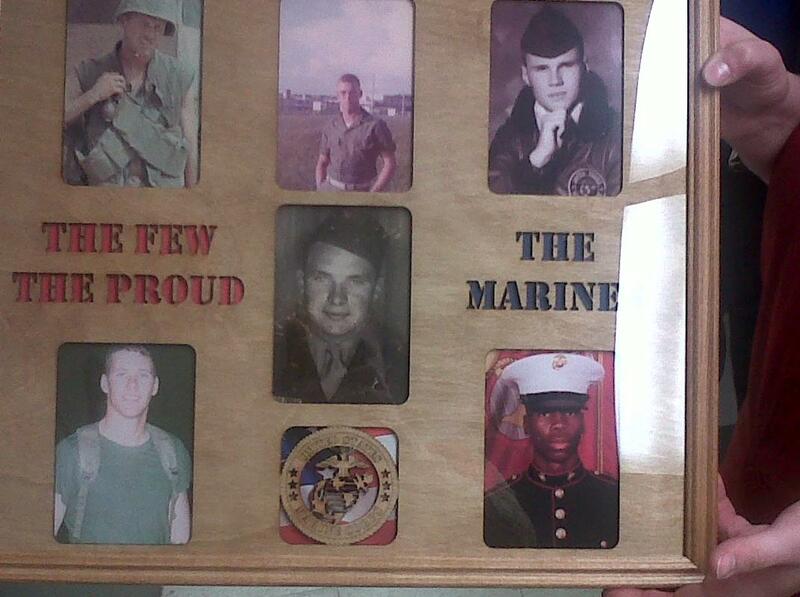 ), my brother is in the USMC and currently lives in Virginia, and my youngest sister is in college in Illinois. They were all able to make it home for Christmas, so we were very excited! Both Christmas Eve and Christmas Day we spent with both sides of our family, and while it was a lot of fun, it was also exhausting! We are taking this week off at work to just relax and get caught up on things at home, as well as hang out with our boys. 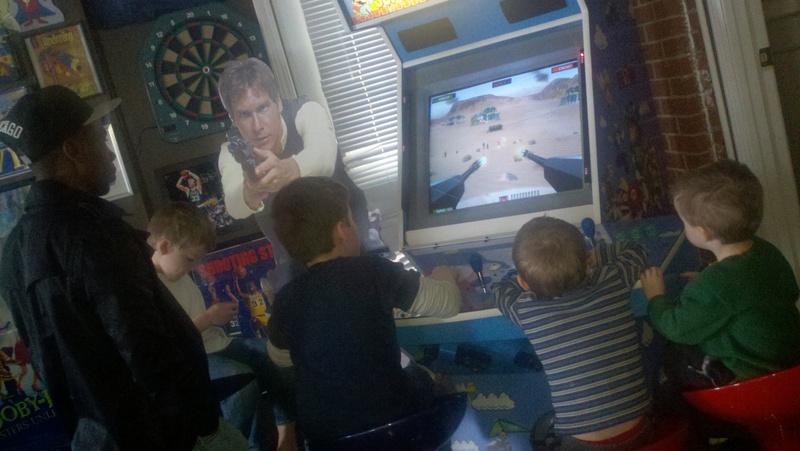 My brother will be leaving soon to head back to Virginia, so he came over to spend a little extra time with the boys. They think he is super cool because he’s a soldier! 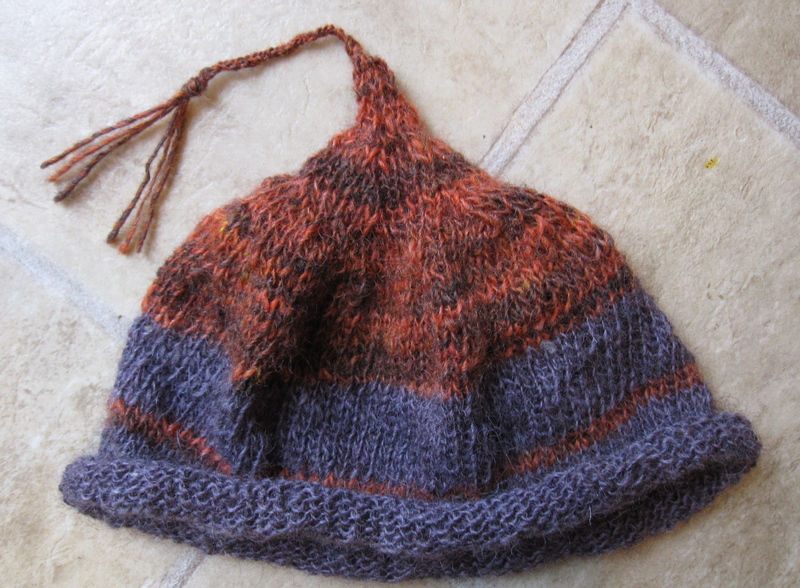 So did you receive any great handmade gifts for Christmas? Do you take time off after the holidays to wind down and prepare for the new year? Real holidays: Happy New Year! Steve and Gayle had arranged a New Year’s Eve party. And then a blizzard hit, and then the temperature dropped to well below zero (we’re talking Fahrenheit here). We decided it was just too awful out, so we stayed home. About 11 they called us and told us we had to come, as they had food for 70 and no one was there yet. So we relented, got on the L (it only costs a penny on New Year’s Eve in Chicago, to this day), and trekked to their place. You have to know a little about Chicago apartments to appreciate what happened next. 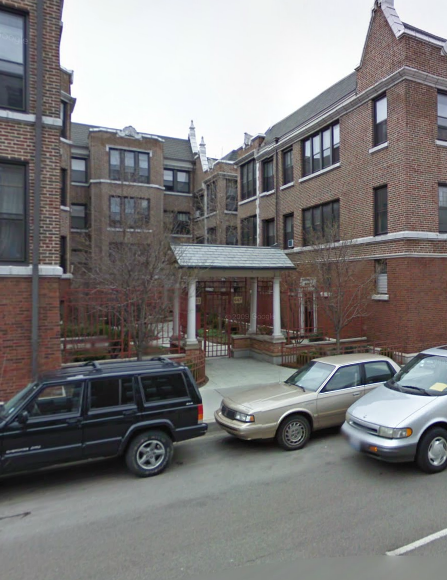 Many old Chicago apartment buildings are 3 to 5 story U-shaped structures around an open central courtyard. About 2 a.m. the 20 or so intrepid souls who had come headed outside where we built a huge snow dragon the size of the whole courtyard (the picture is the actual building). Now, this worried us, but we waited for him. And what he thought about us was that we needed a bottle of pink champagne and some whisky. We poured the champagne into the dragon’s eyes to turn them pink, and drank the whisky. This recipe is from Adventures in Greek Cookery by Kapulos and Jones. When milk is cool (I cooled mine in the fridge, to about 100F/38C, or just warm to the touch) combine it with remaining sugar, and the next 5 ingredients (through the mahlepe) in a large bowl. Beat with electric beater for 5 minutes. If using fresh/cake yeast, add the lukewarm water to the yeast, blend until smooth, then stir into the mixture. For dry yeast, simply stir the foamy, activated yeast into the bread. Add the flour and knead the dough until soft and pliable. Place on a floured board and continue kneading for 10 minutes. Thoroughly grease the sides and bottom of a large bowl. Turn the dough into it and rotate until all sides are greased. Cover with a heavy cloth and put in a warm place to rise for two hours. It should at least double in size. After two hours, turn the dough out on a floured board and knead lightly. Divide into two parts and put a clean coin in the center of each, or for one loaf leave dough in one piece and use one coin. Then knead until the coins are well hidden. Shape the dough to fit into two greased 9 inch round cake pans or one 12-inch round pan. Combine the cream, sugar and cinnamon, brush over the tops of the loaves and sprinkle with sesame seeds. Cover with a cloth and put in a warm place to rise for two hours. It will double or more in size again. 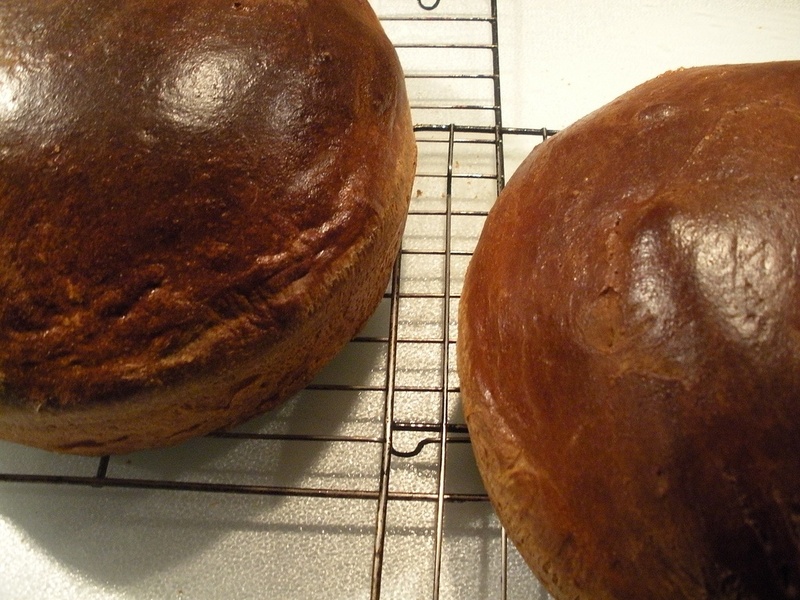 Bake at 350F/175C for 50 minutes (check at 45) for 9-inch loaves, or 1 hour for 12-inch loaf. Remove from pan immediately and cool. The first slice is for the lord (or the goddess, depending on how you roll). The second is for St. Basil, patron saint of Greece. Dole out the remaining slices from the youngest person at the table to the oldest. A coin in either of the first two slices means good luck for the entire household; if an individual gets the coin, they get the good luck all to themselves. What are your New Year’s tales and traditions? I sometimes think we expect too much of Christmas Day. We try to crowd into it the long arrears of kindliness and humanity of the whole year. For those of you who are celebrating the Christmas holiday today, we hope your day is filled with all that is Merry and Bright. Happy Holidays from all of us here at Not Dabbling in Normal! Our Dark Days recaps will resume next week with the East Group. 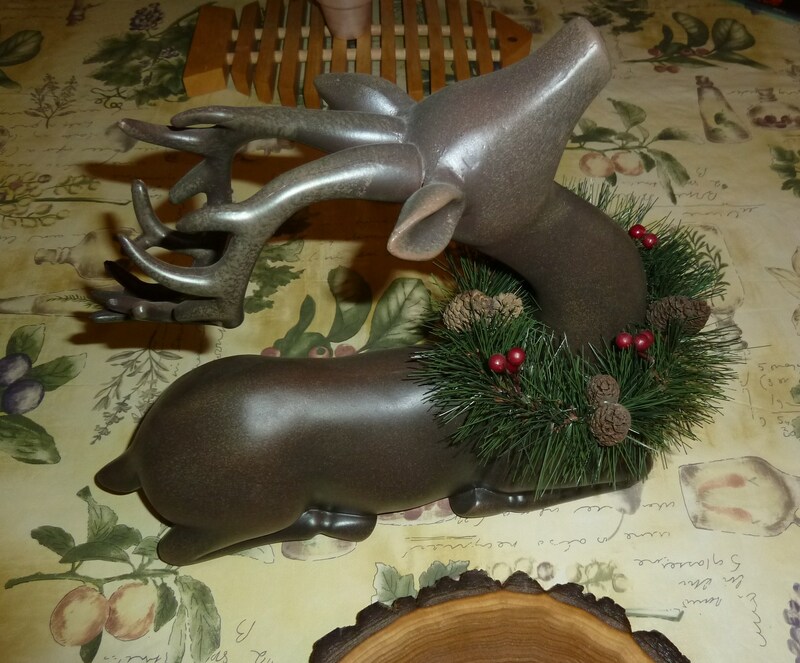 A few days ago, I went up to the attic and pulled out two reindeer to sit on our table. The table is sitting in the middle of the kitchen right now (not its normal spot). Somehow, I didn’t plan too well and we had all 22 of our windows replaced a week ago. Every bit of furniture has been pushed to the center of each room. 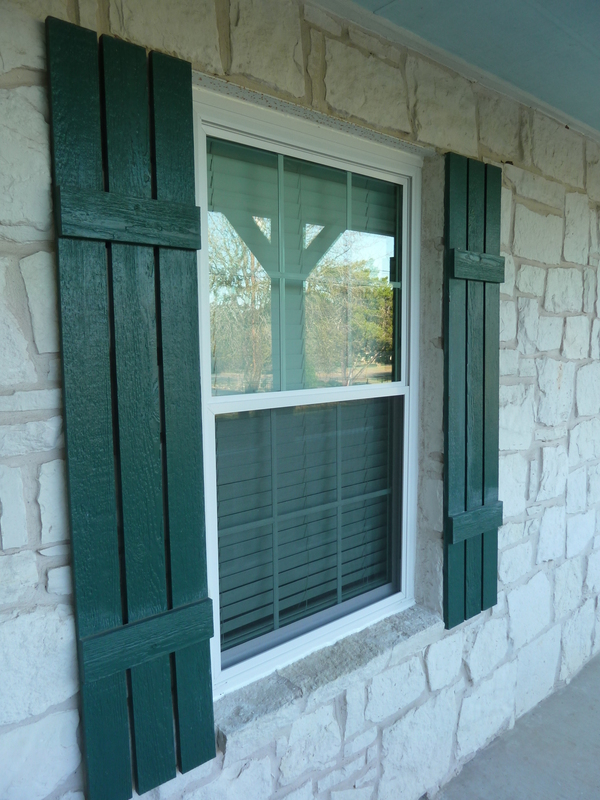 All the blinds were taken down and over four days all the windows were replaced. With all the craziness and disruption of the window installation, I knew I wasn’t going to put up the tree and decorate this year. I remember what fun it was, as a child, being with all those people. I don’t remember if it was a Thanksgiving or a Christmas get together that my second cousin, Mark, worked with me as I learned to tie my shoes. There was lots of activity around us and dinner was suddenly on the table. My brother and I were seated at the “kids table”, you know, the card table off to the side for kids. We were the youngest in the group and I don’t remember the “kids table” being such a terrible place to be. There were so many people that a few of the adults were seated there with us. Aunt Adeline had a beautiful Victorian house, complete with a turret. The staircase had two ladings were it turned 90 degrees and kept going up. On the first landing sat her enormous Christmas cactus, always in bloom at the right time. My second cousin now lives in that house and still has the Christmas cactus, but it seems to have a mind of its own now and blooms when it wants, not when you want it to. I remember one year I spent Christmas with my exchange family in Tasmania. It certainly was strange to be sitting out on the deck in shorts instead of being in knee deep snow in Minnesota. Then we celebrated Boxing Day complete with snags (sausages) and oysters on the barbie. Another Christmas was spent in Kenya where my husband and I were living at the time. We celebrated with the friends we had made there. It was a nice day and we all had many family stories to tell and share in the laughter. Since I moved away from Minnesota in the late 90’s we have had eclectic Christmas gatherings. Where ever we are living we will invite friends and neighbors over for a meal if they are not celebrating with their family. 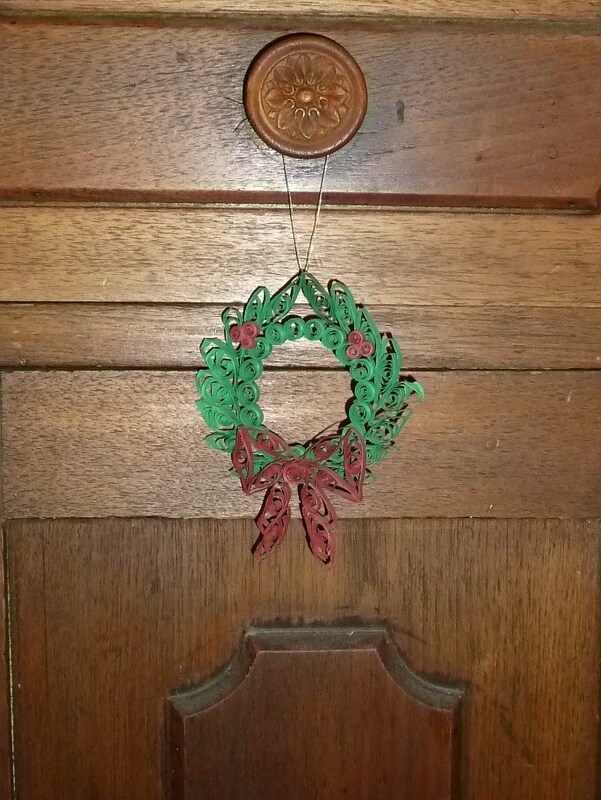 This year we have decided to have a quiet Christmas, just the two of us. My husband doesn’t get many days to sit and relax that I figured we would try that this year. He has requested a few special dishes for me to cook and there will be plenty of food. I know we will enjoy the left-overs for several days. I have been playing Christmas music, but I still haven’t found my favorite Christmas album (yup, the old round black vinyl thing). I don’t have a record player to play it on, I just want to set it out and look at it. Gene Autry’s Rudolph the Red nosed Reindeer – that was my favorite album, although I did like one by Andy Williams also. And the weatherman says there is a chance of snow. While many of the northern states are still without snow, we may be getting some in South Texas! 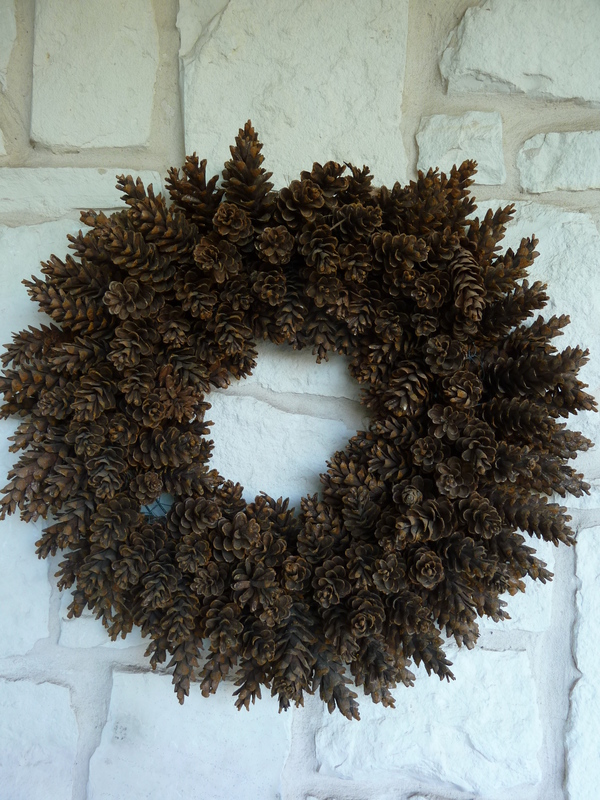 As I reflect on our family traditions and talk with my husband about his memories, I realize that we do not have any of our own family traditions. I asked my husband if he would be alright if I made pizza for our Christmas dinner. He said he would rather have stuffing, potatoes, corn casserole, the works. So, I guess we do have some traditions. Since I missed cooking a big tradition Thanksgiving dinner, I am thrilled to do it for Christmas, even if it is just the two of us. It was nice to take this little walk down memory lane and think about years past and the things we have done. We have a lot to be thankful for this year, and years past. And who could forget dad and that big blinding light on the 8mm camera to capture some of our holidays on film. Here’s to longer days and the light of hope. . . I have been feeling the weight of the short days and dark nights. Wrapping up our first whole year as farmers has been interesting. Intense moments of extreme frustration and system failures combined with those moments I live for, at the farmers market when a mother with her three children approaches our table and thanks us for growing healthy food for her family, has had me up and down, tired and exhilarated. It is those instances of the light, strung together, that has founded this vision of our farm and is helping me figure out where it is going in the next phases of development. The solstice is beginning to have greater and greater meaning for me as I become more centered and rooted to my sense of place and service to the Earth and my community. 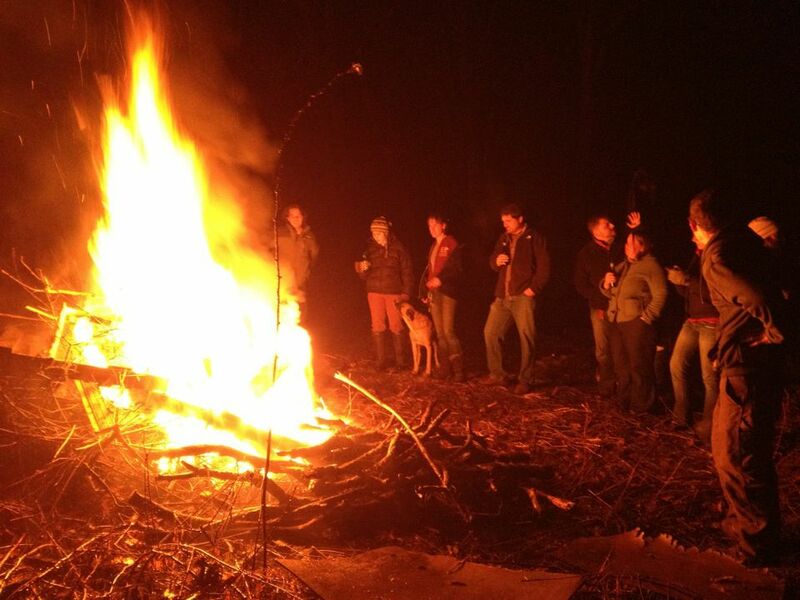 This year we celebrated by hosting new friends and old friends for a potluck and bonfire. Standing around the flames, watching the connections growing among these people, a season worth of brush burning on a future garden site, lit me up and fueled me to move forward with my visions. A fire cleanse on the darkest day, my passion and energy has been renewed and I am ready for the year to come. How did you celebrate the solstice? I blog more about my farm ventures and feasts, inspirations and all things permaculture at Phoenix Hill Farm. Today is the shortest day of the year. From this point on we will have more and more sun until the height of summer when, blast it all, we’ll have so much sun it will leave our poor vegetable plants flopped lethargically across the bleached soil. Nearly all of my students, family and friends have been pining for a white Christmas (or Hanukkah) and here in Michigan there is just no way it’s going to happen. The fields are a deep brown, the sky is a broken grey and the thermometer is just gracing freezing over night where it ought to be dipping into at most the twenties. Unfortunately for us snow lovers, this winter is supposed to be one of the warmest we have had in many years. I’d like to say I’m prepared, but living a life of Michiganian farmdom means I am more comfortable trudging through feet of snow than I am through slops of mud. 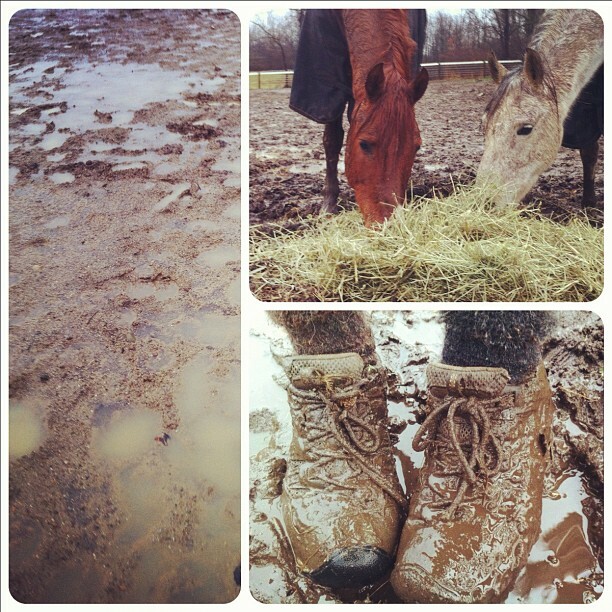 The horses are already knee deep in mud when they pass through their pasture gates. The sheep all have brown knees from bedding out in the orchard (though some days they decide they prefer the dry of the barn to the convenience of the orchard). The chickens are scratching away what little grass is left in the barnyard and the ducks? Of course there are sobering events this morning, such as the muddy dog prints trailing through the house that indicates somehow I forgot (again) to tell the dogs to stay on the porch when we came in from doing chores. There is also the distant splat splitter splat of ducks destroying my shade garden just outside the kitchen window, and don’t think I could ever forget the thick, brown crusts of clay mud that stealthily crept up and over my short boots and onto my socks while I wasn’t looking (not to mention the now-crusted dots of mud that fleck my pants from where the new ram splashed me while scrambling to his hay pile this morning). Ah well. I guess I’m not sure what to look forward to more, with this being the first day of winter: the freezing of the earth or the thawing of the earth, however I’m definitely looking forward to more sun in my days! How does your winter look to be shaping up for you? Muddy? Snowy? and what do you prefer? Want to read more from Tanglewood Farm? Check out Emily’s blog over at A Pinch of Something Nice where she writes about her experiences with her gardens and her livestock, her quest to become a cottage foods bakery and her adventures in leasing a small 19th century cottage and orchard in SE Michigan.